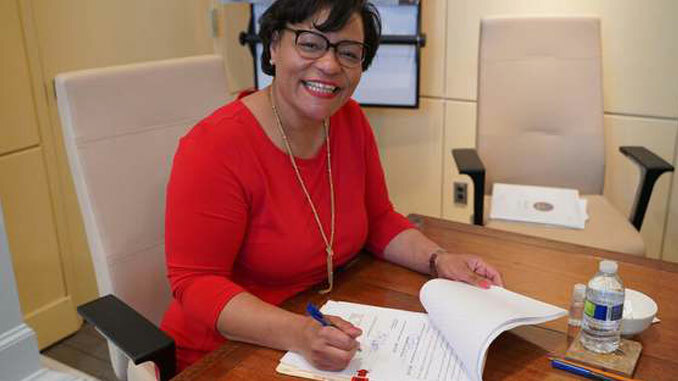 NEW ORLEANS – Mayor LaToya Cantrell today signed the ordinance passed by the City Council that calls for inclusionary zoning for Affordable Housing. The Administration and sponsoring Councilmembers Jay H. Banks (District B), Cyndi Nguyen (District E), Kristin Gisleson Palmer (District C) and Council President Jason Williams passed the Inclusionary Zoning Ordinance that, if fully implemented, would mandate 10 percent of Affordable Housing units in new or rehabilitated housing construction over 10 units in the city’s downtown core and a 5 percent Affordable Housing requirement in areas adjacent to downtown. 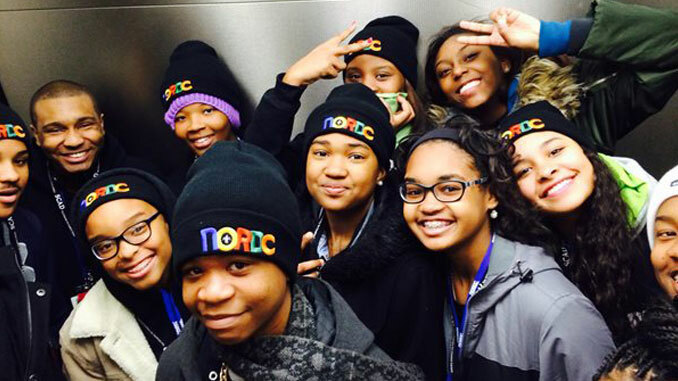 “For a city so dependent on its people to create the vibrant culture known around the world, it is critical that we implement solutions to provide stable, Affordable Housing for all in need. While the Inclusionary Zoning Ordinance is only one part of the solution, it is an important step in the right direction,” Councilmember Palmer said. “I am happy to be part of the work to put housing first. I want to thank the Administration on their efforts to move this process to the next step. I will stay committed to making sure that all citizens have access to quality Affordable Housing,” Councilmember Nguyen said. 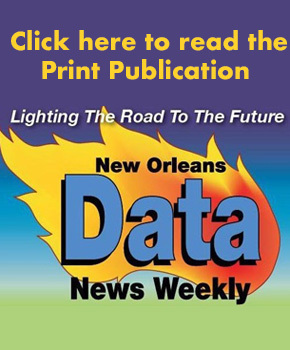 New Orleans has traditionally been a city that has a mixture of all types of people in its neighborhoods, but increasingly housing prices have pushed many working families outside of the City’s Historic Core and into Algiers and New Orleans East and surrounding parishes. This proposal is one way to ensure that all New Orleanians have a safe and affordable place that they can call home. The proposal has been under threat of preemption from state legislators, who have been seeking to ban municipalities from passing ordinances of this type. An Inclusionary Zoning Feasibility Study from HR&A Advisors, Inc. informed the final ordinance and is meant to ensure that housing developments will continue in in-demand areas but will require Affordable Housing Units in buildings with 10 or more units that are new construction or rehabbed units. Units would be affordable to two-person households making up to $30,000 a year or residents making – 60 percent of the Area Median Income (AMI). The Affordable Housing Units would mandate that they remain affordable for 99 years, the maximum term allowable by law in Louisiana. The Administration still needs to introduce legislation to map what areas of the city this policy will apply to, legislation regarding incentives for developers to make Inclusionary Zoning Projects pencil out, and legislation regarding enforcement of the policy. The City Council passed the ordinance on Thursday, March 28th.